Security is one of the most important aspects of self-storage. When you use a storage unit, you want the peace of mind that your possessions are safe from damage and theft. Unfortunately, not all storage facilities are equally safe. While some take top of the line security measures, others try to get away with the bare minimum. Here, Affordable Family Storage in Topeka, Kansas security features you should look for when you are searching for a storage facility. A fence with a gate is one of the most rudimentary but important security measures at a storage facility. A tall fence that is difficult to climb should surround the whole facility to keep out any unwanted visitors. A chain-link fence, for example, does not provide adequate security. To get into the facility, you should have to provide a passcode at the gate. Most robberies at a storage facility happen after sunset. This is why a secure facility should have a lot of lighting to discourage thieves. A reputable self-storage company does not care about saving money on their electricity bill – security always comes first. If you are unsure if a facility is safe, drive by at night to get a feel for their lighting. When you drive into a storage facility, you should notice security cameras. These are here to prevent thefts, catch criminals if a crime occurs, and of course, protect your possessions. 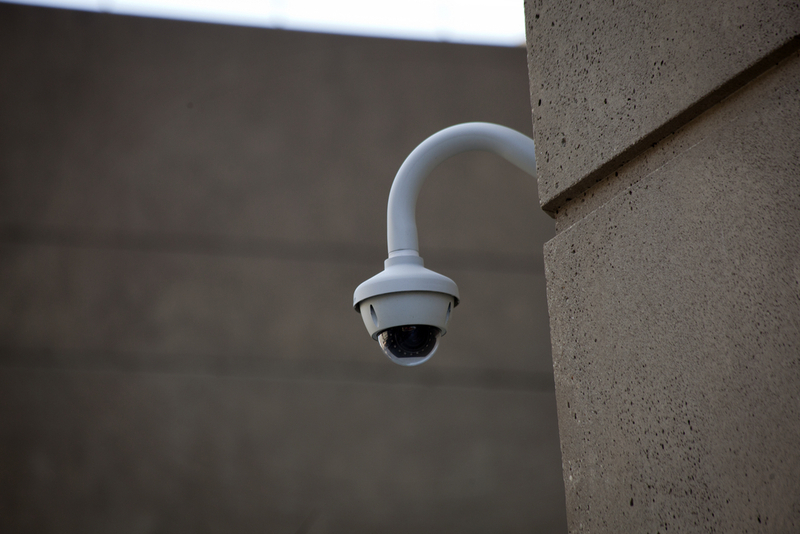 When you are visiting your facility, ask about their video surveillance measures. A good facility should have 24/7 video surveillance. When you visit your facility during the day, a staff member should be present, manning the reception area and assisting customers. This not only improves the quality of customer service but it also dramatically reduces the number of attempted robberies. When you are searching for a self-storage company, be wary of a storage facility that does not have staff members available. Disc locks are, by far, the best locks for storage units. Unlike traditional padlocks, they can not picked or cut off. This makes it incredibly hard for a thief to break into your storage unit and dramatically reduces the number of thefts. When you are shopping around for a storage facility, check if they have disc locks. If you are looking for a safe, secure, and affordable storage facility in Topeka, Kansas, contact Affordable Family Storage. We offer secure, climate-controlled storage solutions for a great, affordable price. To reserve a unit, give us a call at (785)-329-0004!